MOTIVATED SELLER! 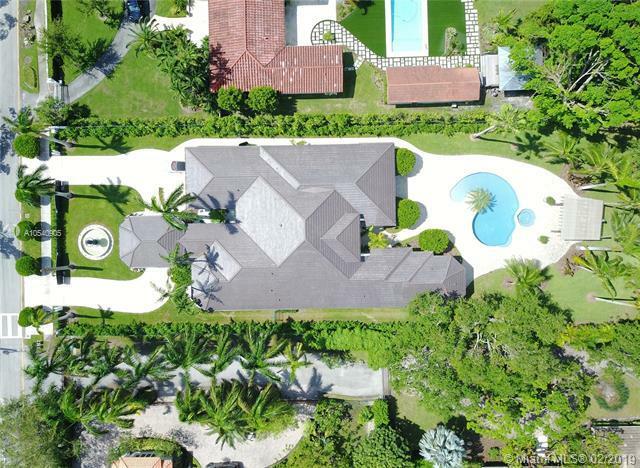 Bring your offers and purchase this tastefully renovated & stunning 6 BD 5.5 BA property in North Pinecrest. 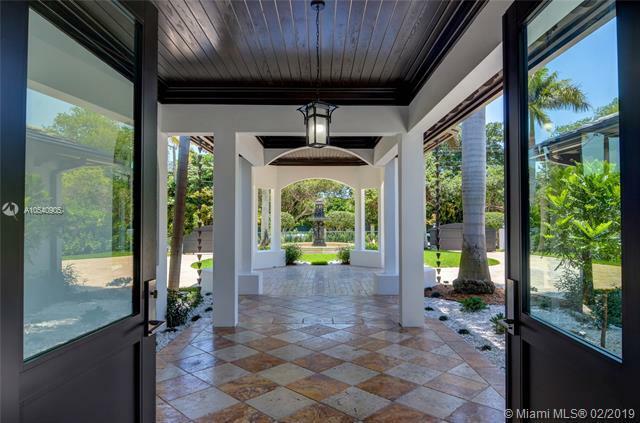 Privately gated estate features 12 to 16 ft vaulted ceilings, solid 8 ft doors, marble floors, over sized bedrooms, impact windows w/Hunter Douglas blinds throughout. Top of the line chef's kitchen includes NEWLY INSTALLED Viking Pro Series package, custom cabinets & walk-in pantry. Bedrooms with custom built, walk in closets. Master suite w/ his & hers closets. Property is wired w/integrated built-in speakers & full security & camera system. 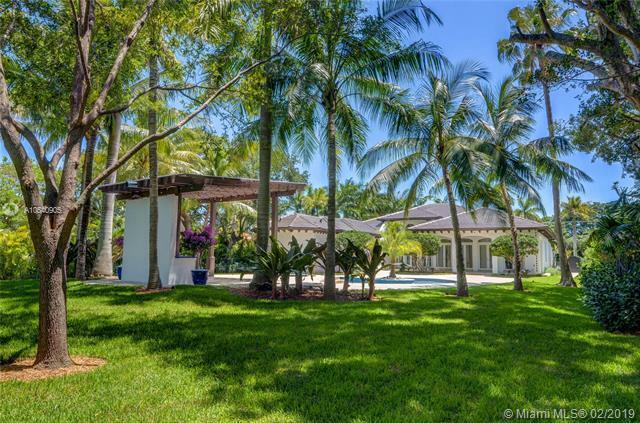 Multiple French doors lead to a lush outdoor oasis featuring pool w/beach style entrance. Relax pool side under the shaded pergola & treat your guests to al-fresco dining w/state of the art Summer kitchen. Over sized Lot!